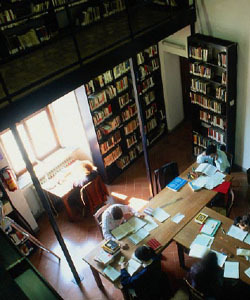 We have been providing bookkeeping and accounting services since 1984. Our team brings with it 40 plus years experience in all versions of Sage 50 (formerly Simply Accounting), QuickBooks, Business Vision, AccountMate, Sage 500 (formerly Accpac), Xero, Abacus, Peachtree, MYOB. We have experience in a multitude of add on programs tracking assets, budgeting, expense reports, depreciation and amortization, and human resources management. We have been studying tax code and practicing compliance for over 28 years. We keep continually updated on changes to both the Canadian and US taxation rules throughout the year, spending two weeks annually in class with representatives from CRA and the IRS. Our goal is to keep our clients compliant with the laws, while leveraging strategies to ensure that minimum cash is outlaid for taxes. Fully versed in CCH and Wolters Kluwer products, we focus on ensuring that our client's accounting and bookkeeping work throughout the year conforms to audit requirements with the tax agencies. Boardroom Solutions TM, prepares sales tax remittances, payroll remittances, foreign holdings reporting, immigration and emigration from client's home companies, foreign earnings reporting, personal and corporate income tax. We have over 25 years experience in SRED filings for scientific research and development taxation benefits. Boardroom Solutions is a member of the Efile Association of Canada, and is registered with the IRS Tax Professional PTIN system. 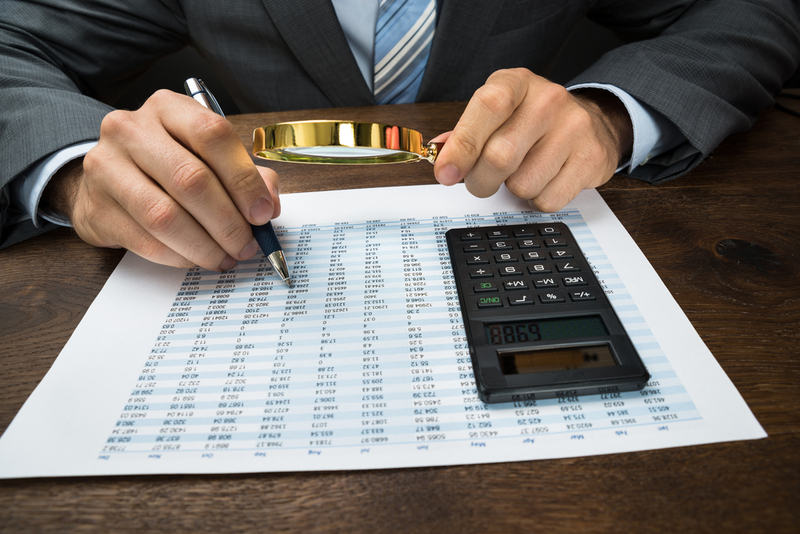 We have 5 years experience investigating financial information and compiling audit trails for legal evidence. In 2011, we assisted in compiling information for a group of investors and the Ontario Securities Commission. This resulted in penalties for four principles who had raised over $50 million from 500+ investors and over $82 million dollars in securities, while being an insolvent operation. Our project in 2013, dealt with investigating and documenting banking transactions within a corporate settings. Providing the documentation to the RCMP, resulted in the employee being found guilty of fraud. We also utilized our tax knowledge to ensure that the client received his full tax credits resulting from correcting the fraudulent bookkeeping. Our next project involved breaches within a not-for-profit society. Our reviews resulted in the party agreeing to resign their position of trust and repay the organization. We bring a high level of expertise and energy to our clients in order to assist in righting the wrongs for the stakeholders. Since 1990, we have been reselling accounting and management systems. 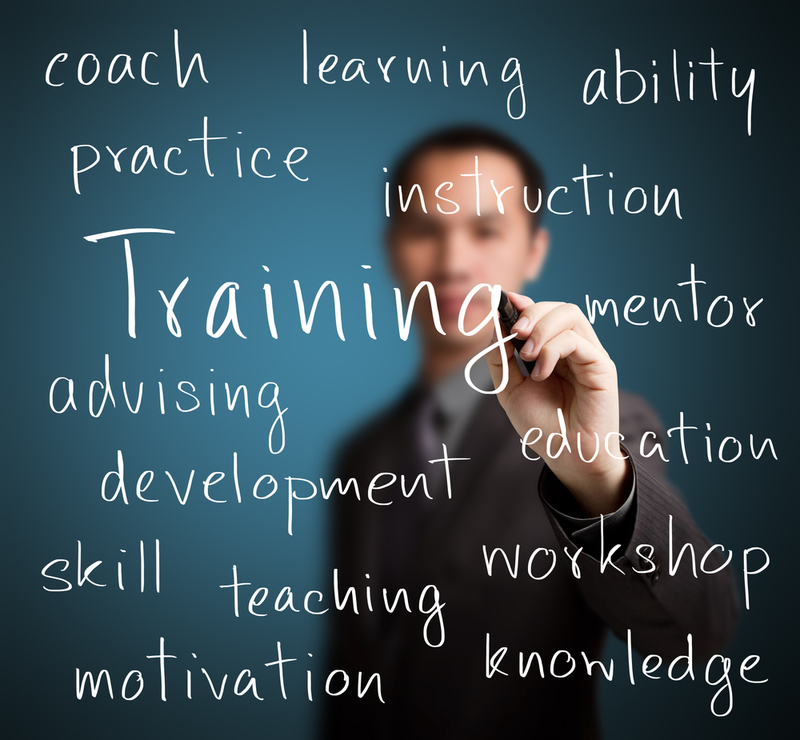 We train your staff on-site one-on-one, to ensure that your corporate policies and practices are adhered to. We believe that the software should be a tool to enhance your business. The company's policies and procedures should not revolve around the software. We pride ourselves on creatively developing procedures to help your staff and company accomplish their goals. 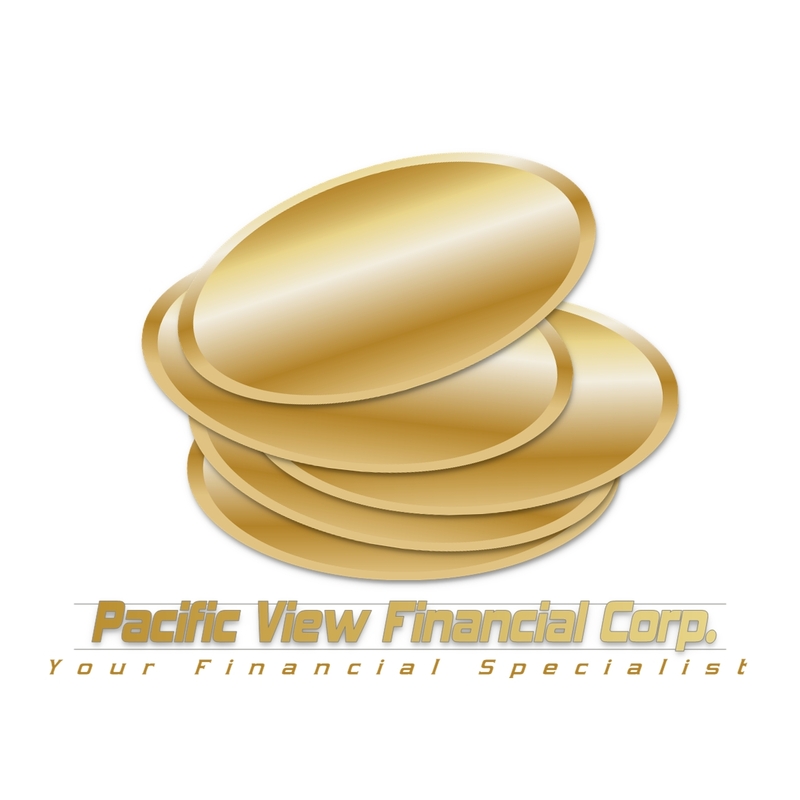 Recognizing that corporations often require additional funds in order to grow their businesses, the Boardroom Group has an affiliated company PacificView Financial. Our affiliated mortgage brokerage company has been assisting our customers with funding for asset purchases, real estate, and refinancing existing assets as a means of supporting cash flow.